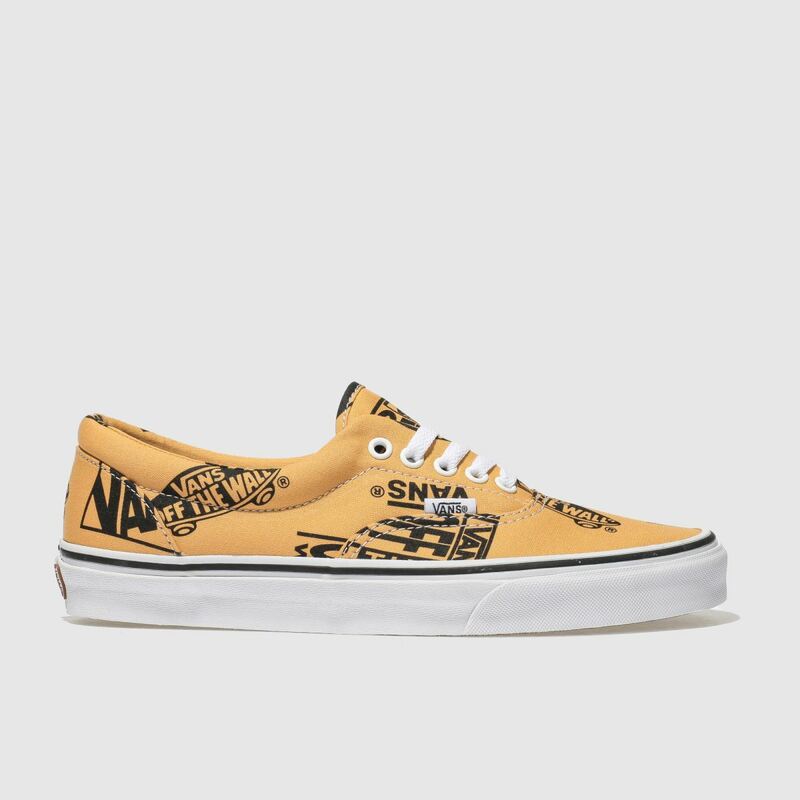 The Vans Era Logo Mix adds a fun twist to your weekly rotation while celebrating a ton of classic Vans heritage. 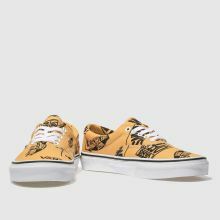 The upper is adorned with bold logos from times past while the orange fabric creates a bright look. 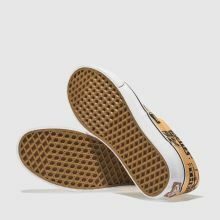 A waffle tread sole completes in style.